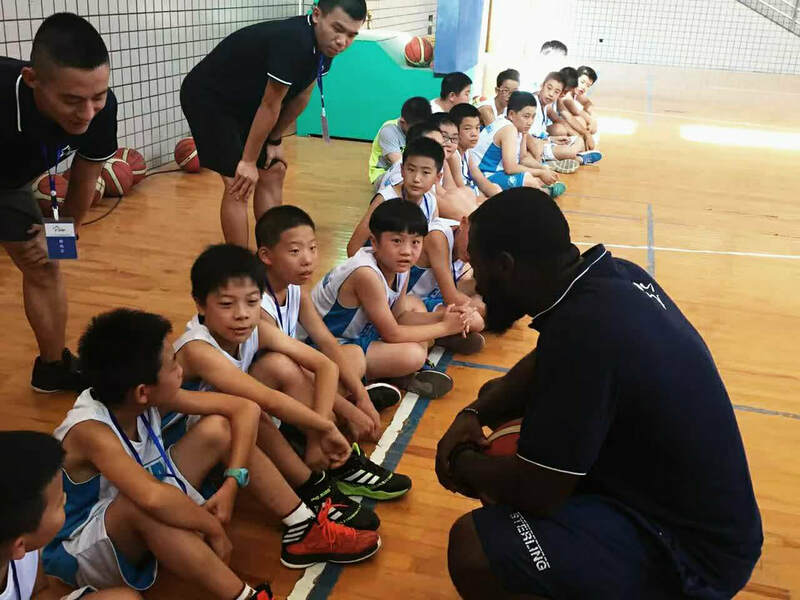 CTI is excited to partner with several companies, schools and groups throughout Asia that share in our passion in training up the next generation of athletes who will change the world. ​CTI has now conducted more camps than we can count. We have also used almost 30 different coaches in the last few years who have given up their time in the Summers to come join us. We have been blessed with the passion of young and older experienced coaches who are committed to the values that we wish to share with those who attend our camps. ​If you are interested in coaching for us or in having a CTI Youth Camp in your city, country, school or wherever... PLEASE CONTACT US AND LEARN MORE ABOUT OUR PROGRAMS AND HOW TO SET IT UP.